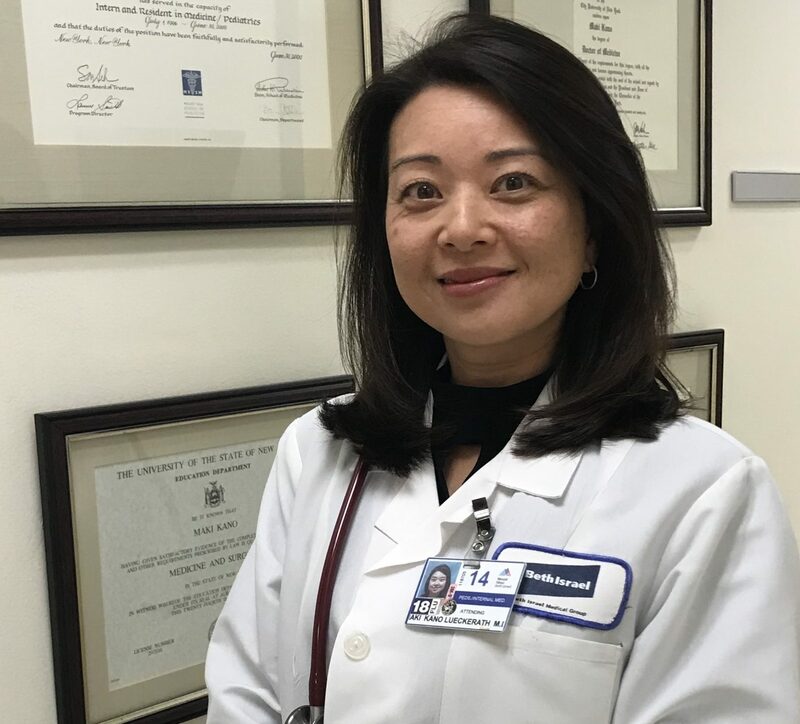 加納麻紀先生へのインタビュー (12/17/2018)- Dr. Maki Kano is the current JMSA Vice President and a Pediatrician and Internist who practices in Westchester, NY. 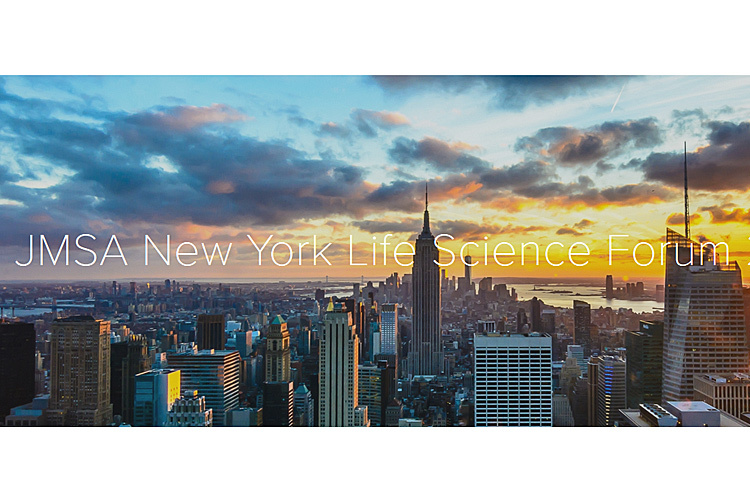 She sat down for an interview with Riku Moriguchi, a fourth year medical student at Albert Einstein, to discuss her career as a Japanese-speaking physician in the US. Below is the transcript of the interview, where she speaks about her upbringing, her current practice, both the joys and challenges of being a working mother, and her experiences in JMSA.